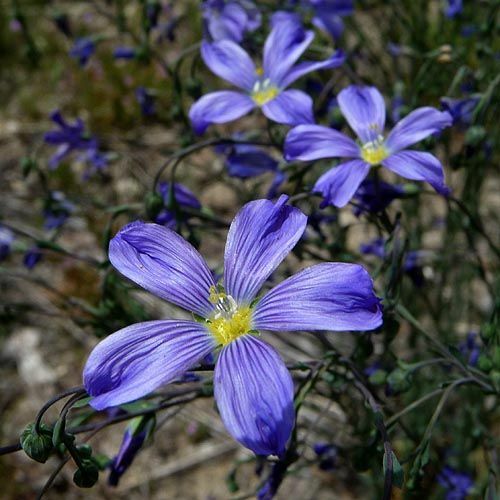 4 Reasons Flax Loves Your Heart! Live in Louisville, KY? We'd love to see you at the National Farm Machinery Show! 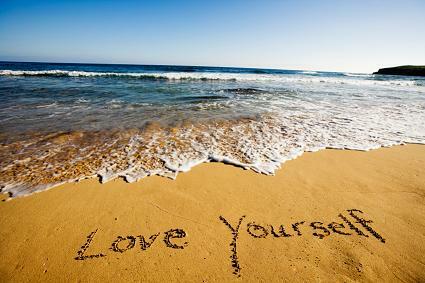 It is the month of Valentines Day + I always think, a great reminder to love yourself and those around you! Take time for you... then you will have more love and energy for those around you! A big part of taking care of you, is decreasing stress, eating healthier and getting some exercise! It is indisputable. Flax is good for your heart! Flax helps takes care of your heart and keeps it lovin'! Even the FDA agrees that the Omega 3 in flax helps 1) support your heart + cardiovascular health, 2) support maintainence of your healthy immune system, and 3) Omega-3s are an important benefit to keeping your body healthy! Read all of the 4 reasons why you should Eat flax to help your Heart keep pumping and loving! Scroll down to Feature this Month: 4 Reasons Flax Loves Your Heart! These are super healthy + yummy Flax Granola Bars that are easy to make -make extra and freeze them for snacks later on! Thank you to Julie for the recipe! Do you live in Kentucky or are you going to the National Farm Machinery Show? We would love to see you... come and say hi! Love your Heart... Eat your flax! Flax has incredible health benefits for impressive value! Get 10% off a purchase of $40 or more! There will be a couple days delay getting orders out, but I will be back to catch up by Feb 20! Thank you! Coupons are good until March 31, 2012. "Flax Better Deal than Fiber Supplements"
"Even at the full price the Cold Milled Flax is still cheaper than Metamucil or other fiber supplements that run about $12 for only 15 ounces! Come to a Farmer's Market or Show..
National Farm Machinery Show Louisville, Kentucky -9am-6pm (Dates: Feb 15-18) More info + directions (Opens up in new window). We are so excited to come down to Kentucky and can't wait to see our friends there! Please stop by our booth and say hi! 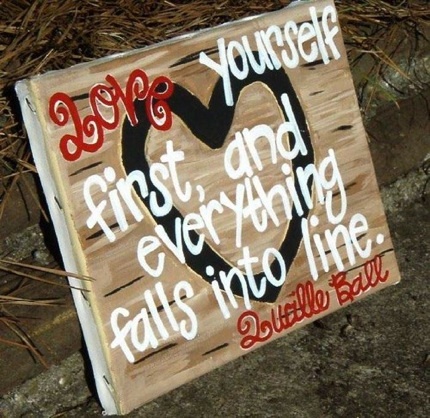 I love Lucille Ball and her quote is a pefect valentine reminder to Love and take care of yourself first... then it is easier to love life + those around you! 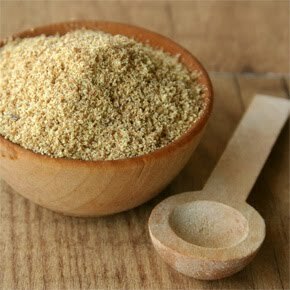 Flax seed is an excellent Vegetarian source of Omega 3, which is an essential fatty acid (meaning your body cannot create it or synthesize it -you need pure Omega 3. 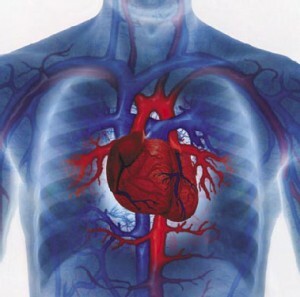 Omega 3 helps protect the heart from heart (cardiovasular) disease, strokes, and high cholesterol (bad LDL cholesterol). It may help decrease inflammation as well. What is important is the ratio of Omega 3 to Omega 6. Omega 3 is fragile and sensitive to cooking/heating... so, with all the cooked and processed foods, we simply aren't getting enough Omega 3 in our diet. What most people don't know is that if you are not having a bowel movement every day, your body is re-absorbing cholesterol and toxins! First of all, you aren't going to feel very good, and secondly, we are all trying so hard to keep cholesterol levels normal that many people are on pills for it! Flax fiber is gentle and yet persistant. Yes, there are genetic factors, yet there are also things we can do better... like eating less processed foods and eating more foods with fiber that have not been processed and modified! People are having more trouble having regular bowel movements primarily because of our diets. This is unfortunate because it is avoidable. Eat flax and let it gently cleanse your digestive system from toxins and cholesterol! The many people that come tell me they have been able to lower their cholesterol to normal levels is really incredible! It is so simple. Lignans have been studied for their healing benefits and anti-inflammatory properties. If the digestive system is irritated, overworked, or 'under the weather', then lignans can help the healing process as well as help maintain a healthy digestive system. A study done on the health benefits of lignans, showed that dietary flaxseed lignans helped to decrease plasma cholesterol. 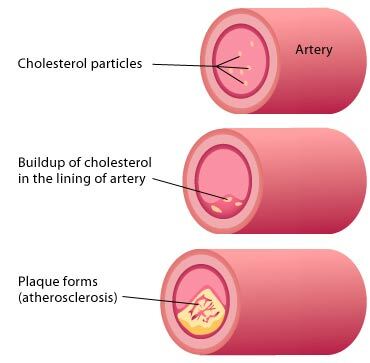 This is important since high plasma cholesterol levels are associated with the increased risk of coronary artery disease and atherosclerosis (thickening artery walls). 4) Customers Say they are Able to Get Rid of Cholesterol Meds! The fact is, I hear again and again from people like you how they have reduced/ eliminated their cholesterol meds (working with their Physician of course). People are so excited to get rid of the expense and pain of taking extra meds and the frustration of trying to manage stubborn high cholesterol. You simply cannot even compare the high amounts that you can spend on cholesterol and blood pressure meds with the small amount you spend on flax! The value is truly incredible. 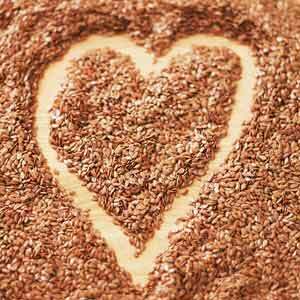 You can read lots more info about flax and your heart, here: flaxseed and cholesterol. Have you lowered your cholesterol with flax? Do you have a story to share with others? This is a delicious easy flax granola bars recipe shared by a customer -Julie -thank you! :) It is a great snack anytime and perfect for when you don't have a lot of time -just take a homemad! Read for the directions to the Easy Flax Granola Bars Recipe. Need NEW Ideas of HOW to EAT FLAX? Ellie Theobald is passionate about wellness and prevention. She believes that good health begins with healthy eating and healthy lifestyle choices. Through education she promotes and advocates for eating flax ~an incredible seed with many health benefits! Sign up for a F.R.E.E. subscription to her newsletter -The Grain- promoting Healthy Eating for Healthy Living at www.GotFlax.com. P. S. Save on your Food Budget -add Healthy Whole Grains: Flax + Barley to your diet! We have Great Savings for your healthy eating Goals! -The 10% off coupon above is SPECIAL for You, my eNews subscribers! 'remember the discount code 'LOVE'. Happy Valentines Day! Good thru March 31, 2012.